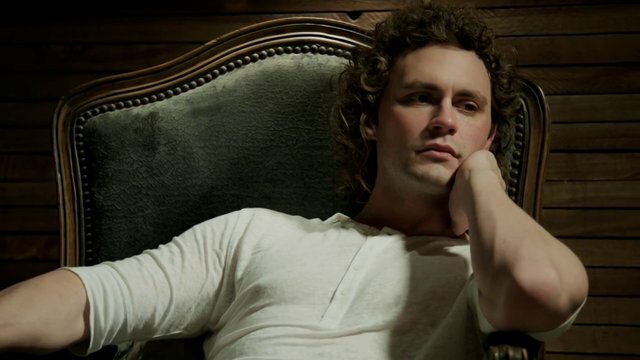 Singer and songwriter Mikky Ekko is climbing to the top of well orchestrated pop tunes and soon enough, he'll be a household name. "Kids" is his first new tune since he performed at the Grammys with Rihanna and it is the right kind of sound for Summer. Yet, how could it be made with just a bit more pizazz? Enter French producer Monsieur Adi, who added some more synth's to this fun track and breathed some extra life in it. Stream the remix below.